who can support you through your health and fitness journey. With a range of flexible and no contract memberships available, the packages we offer at East Grinstead Sports Club are fantastic value. Set within 33 acres we’re a truly unique multi-sport and event complex offering a wide range of sport and leisure facilities. We have a variety of function rooms and an experienced team to facilitate all aspects of your special event. 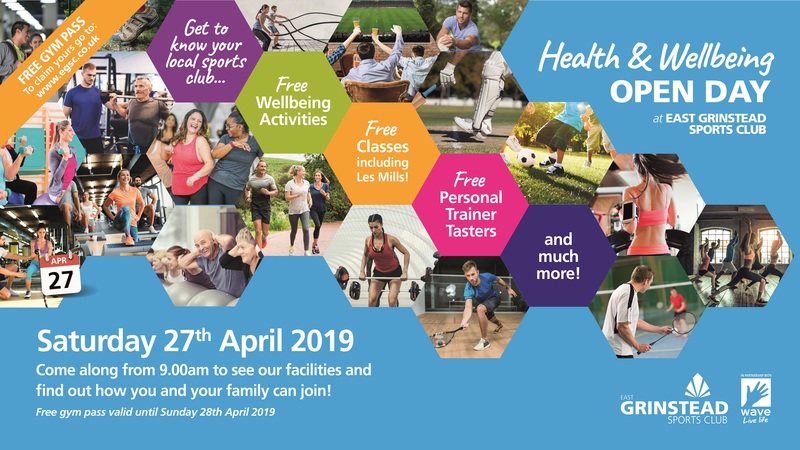 Catch up on all of the latest news and events at YOUR Sports Club. 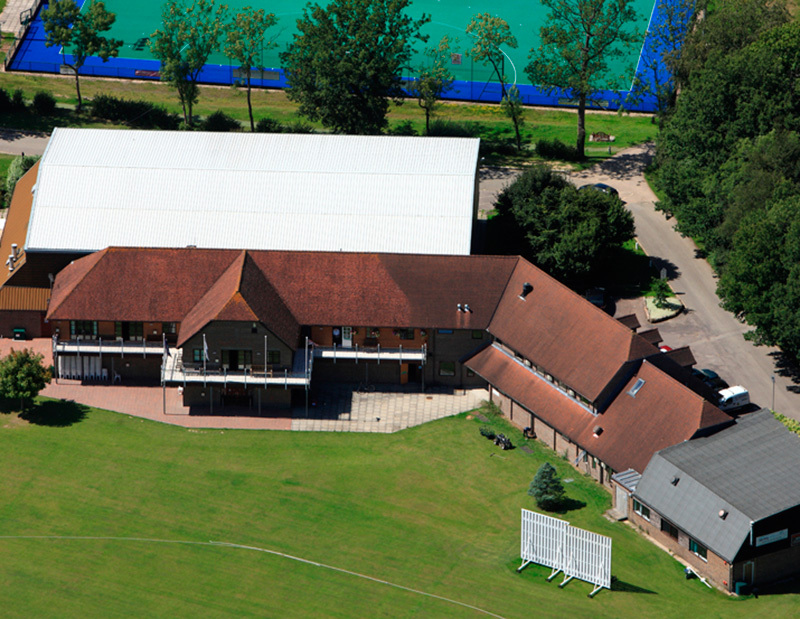 East Grinstead Sports Club Limited is a registered charity which owns and provides excellent facilities for the sporting community of East Grinstead and its environs. It has had great success in raising funds for new facilities and the sports clubs based at EGSC have had, and continue to have, great sporting participation and achievements. The Charity has outsourced the management of the facilities to Wave Leisure. 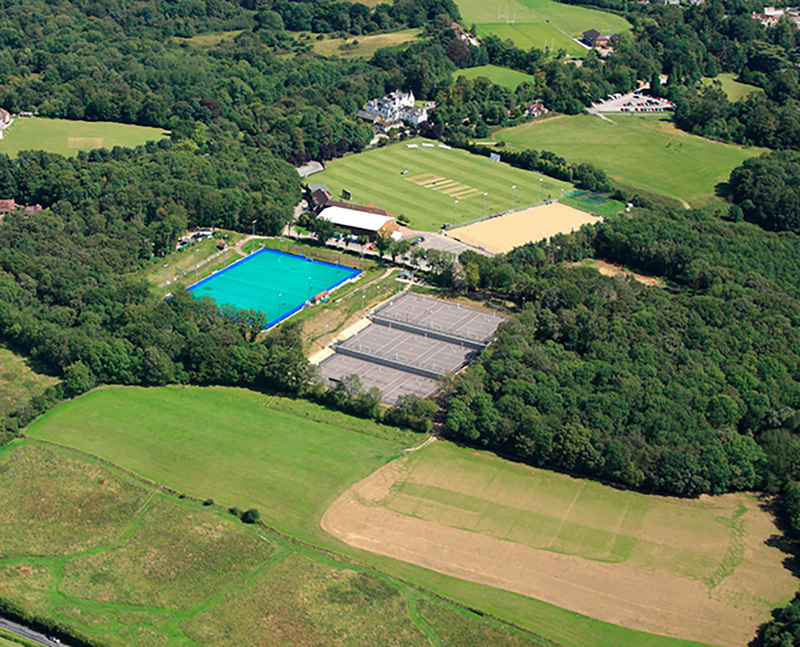 Netball and tennis courts as well as an outdoor cross country course.